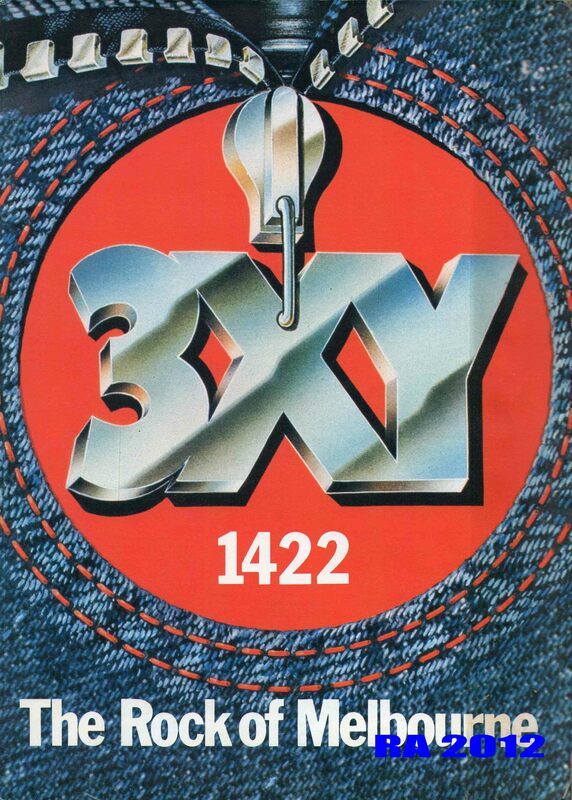 This entry was posted in 1422 3XY, Jingles, Radio station and tagged 3XY, Melbourne Radio, station idents on May 31, 2013 by andrew. This entry was posted in 1422 3XY, 70's radio, Imaging, Radio station and tagged 3XY, 70'S, Classic rock, Jingle, Melbourne Radio, Rockin Melbourne on May 17, 2013 by andrew. This entry was posted in 1422 3XY, Jingles, Radio station on November 12, 2012 by andrew. This entry was posted in 1422 3XY, Personalities, Radio station on October 17, 2012 by andrew. Great radio from the 80’s around the increasing popularity of the FM scene, the short film that this excerpt came from worth checking out, hit the link below and strap yourself in! This entry was posted in 1422 3XY, Radio station on October 17, 2012 by andrew.